Once again the world of celebs, selfies and the quest to look good in pictures is setting the standard. Today it is said to be the newly acclaimed ‘fish gape’ that is replacing the old school ‘duck face’, not sure what these are? Take a look at these images. Yes, this is serious business when you are constantly being photographed and not to be shrugged off lightly. It is always important to appear on the red carpet with the correct selfie pose, so as not to be shunned by the fashion police and beauty paparazzi. Celebs such as Megan Fox, Rosie Huntington-Whitely, Jennifer Lopez and many others are ensuring they are perfectly on trend as they hit the red carpet, right down to the actual facial pose. Us mere mortals however could be bothered, in fact many of us tend to run like bison in the migration season at the word camera, avoiding the camera lens at all costs even to the point of being trampled. 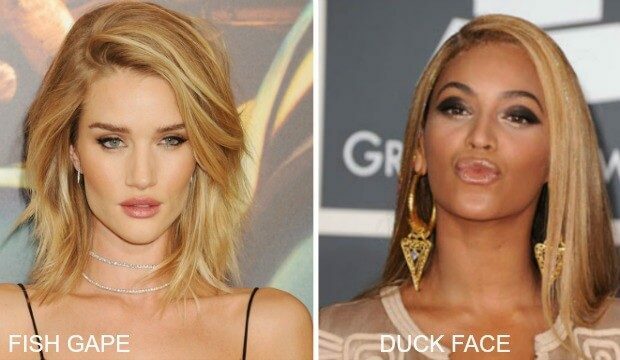 No matter how you look at it, there is only one important factor in the fish gape versus the duck face. The requirement, is that of a plump and rather luscious set of lips to either pucker up or part in the required trending pose. So how can you go about getting luscious lips? – Exfoliate your lips regularly, this not only gets rid of dead flakey skin but also stimulates blood flow to the area, giving lips a lovely pink colour. 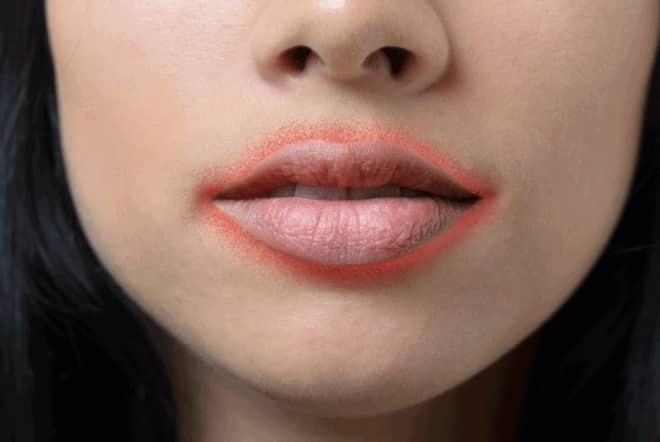 – Make use of a lip cream to avoid what is known as ‘smokers lines’ around the lip area. – If you have the curse of thin narrow lips, consider fillers which can be injected to plump up the lip area. These injectables are made of hyaluronic acid which is naturally produced by the body. 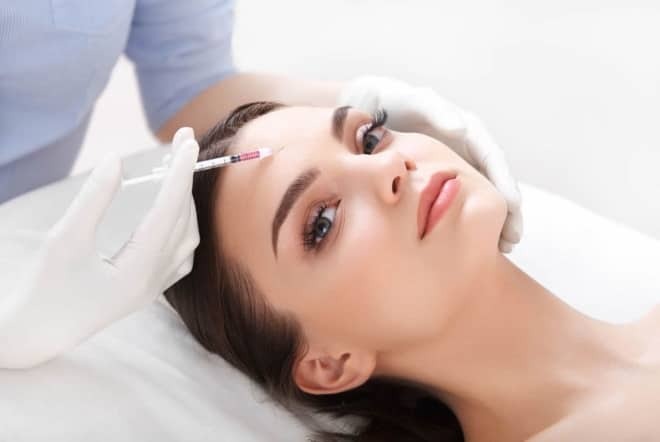 Injectables are used to plump, add volume and reduce wrinkles. Even if you aren’t the trending type there is no excuse for a pair of dull, dry and thin lips, so what are you waiting for?